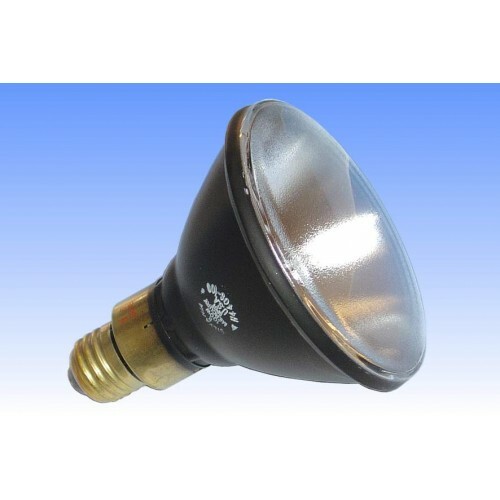 Black light Bulbs are available for Lectromax, Magnaflux, Repco and various other NDT black light power sources. Please ask us for the correct bulb for your powersupply before ordering. 1500-4 125 Watt "Egg shaped" E27 Base for Lectromax 1500 Blacklight unit and various early model power supplies.